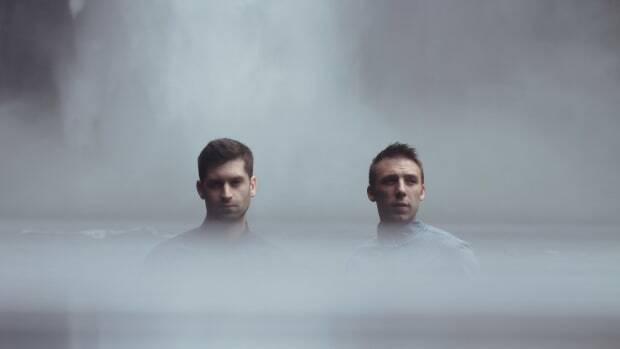 On March 13-16 2019, future bass all stars ODESZA (real names Harrison Mills and Clayton Knight) hosted their very first large-scale event, SUNDARA Festival, in Riviera Maya, Mexico. 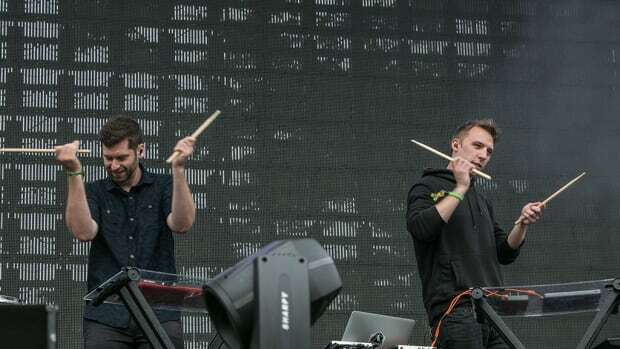 The festival featured live sets and DJ sets from the duo themselves as well as RÜFÜS DU SOL, RL Grime, Alison Wonderland, and many other world-class performers. 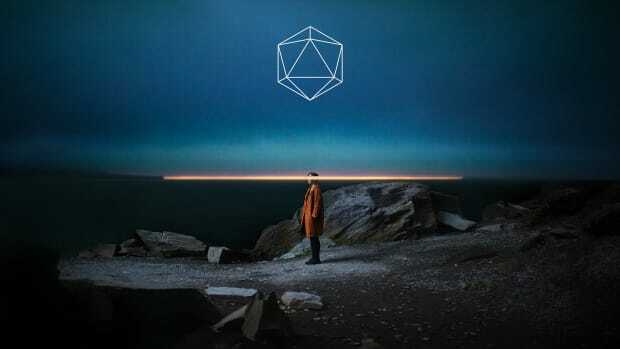 After the success of the festival, Odesza have just released the official aftermovie for the festival. 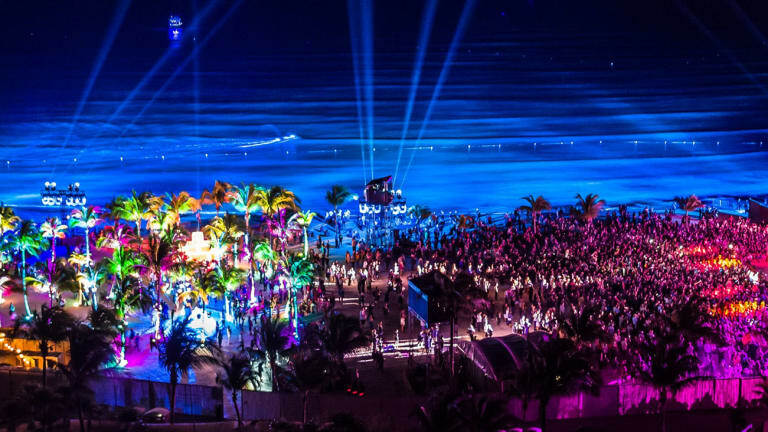 The video showcases artists performing, fans dancing and doing yoga, and lots of beautiful beach scenery. 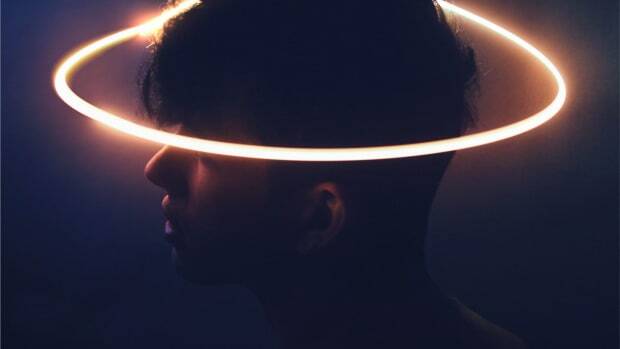 An ominous voice narrates the film, expressing how music is an experience meant to be felt. 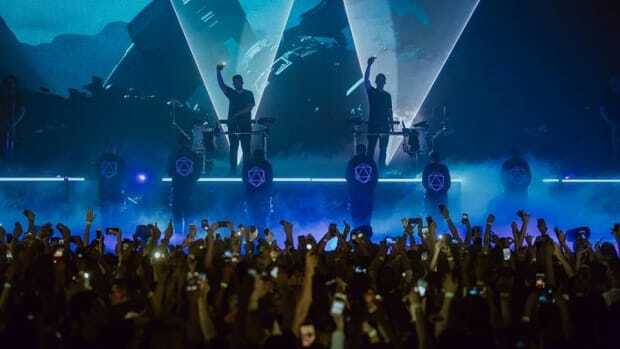 The aftermovie illustrates that point perfectly; the emotional and dreamy music ODESZA are so well known for drones on as the video clips become more and more intense. 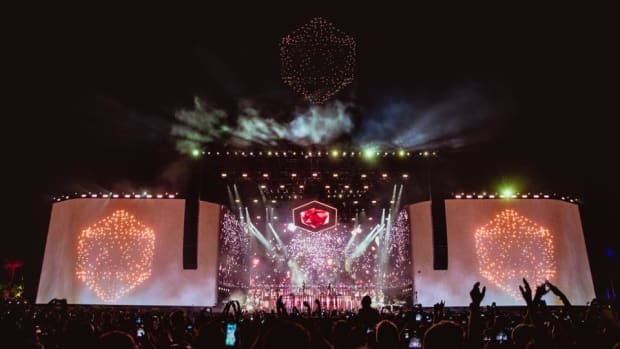 Clips of fans hugging, kissing, and losing their minds over the music are interlaced with performers showcasing their talent at the festival. 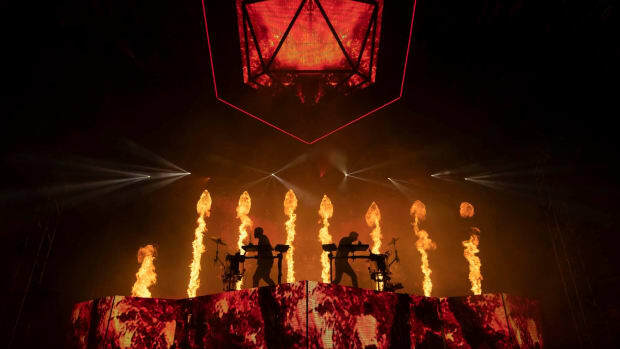 No doubt, attendees experienced something truly special at Sundara. 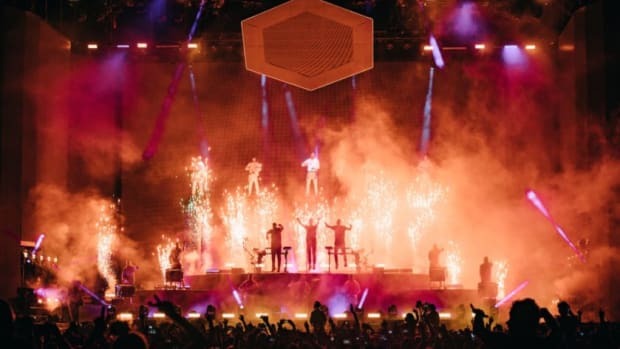 Those who missed the experience might feel the same vibe captured by viewing the aftermovie.